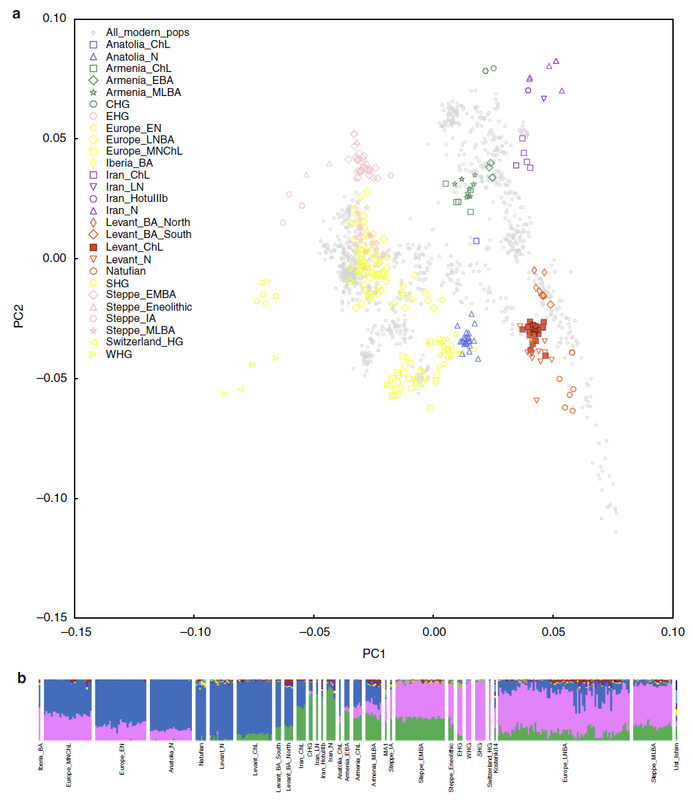 Open access Ancient DNA from Chalcolithic Israel reveals the role of population mixture in cultural transformation, by Harney et al. Nature Communications (2018). The material culture of the Late Chalcolithic period in the southern Levant contrasts qualitatively with that of earlier and later periods in the same region. The Late Chalcolithic in the Levant is characterized by increases in the density of settlements, introduction of sanctuaries, utilization of ossuaries in secondary burials, and expansion of public ritual practices as well as an efflorescence of symbolic motifs sculpted and painted on artifacts made of pottery, basalt, copper, and ivory. The period’s impressive metal artifacts, which reflect the first known use of the “lost wax” technique for casting of copper, attest to the extraordinary technical skill of the people of this period. The distinctive cultural characteristics of the Late Chalcolithic period in the Levant (often related to the Ghassulian culture, although this term is not in practice applied to the Galilee region where this study is based) have few stylistic links to the earlier or later material cultures of the region, which has led to extensive debate about the origins of the people who made this material culture. One hypothesis is that the Chalcolithic culture in the region was spread in part by immigrants from the north (i.e., northern Mesopotamia), based on similarities in artistic designs. Others have suggested that the local populations of the Levant were entirely responsible for developing this culture, and that any similarities to material cultures to the north are due to borrowing of ideas and not to movements of people. 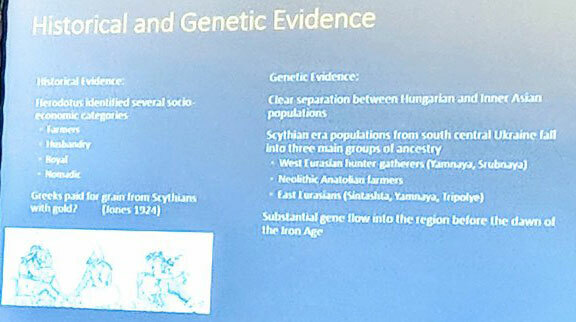 Previous genome-wide ancient DNA studies from the Near East have revealed that at the time when agriculture developed, populations from Anatolia, Iran, and the Levant were approximately as genetically differentiated from each other as present-day Europeans and East Asians are today. By the Bronze Age, however, expansion of different Near Eastern agriculturalist populations — Anatolian, Iranian, and Levantine — in all directions and admixture with each other substantially homogenized populations across the region, thereby contributing to the relatively low genetic differentiation that prevails today. Showed that the Levant Bronze Age population from the site of ‘Ain Ghazal, Jordan (2490–2300 BCE) could be fit statistically as a mixture of around 56% ancestry from a group related to Levantine Pre-Pottery Neolithic agriculturalists (represented by ancient DNA from Motza, Israel and ‘Ain Ghazal, Jordan; 8300–6700 BCE) and 44% related to populations of the Iranian Chalcolithic (Seh Gabi, Iran; 4680–3662 calBCE). Suggested that the Canaanite Levant Bronze Age population from the site of Sidon, Lebanon (~1700 BCE) could be modeled as a mixture of the same two groups albeit in different proportions (48% Levant Neolithic-related and 52% Iran Chalcolithic-related). However, the Neolithic and Bronze Age sites analyzed so far in the Levant are separated in time by more than three thousand years, making the study of samples that fill in this gap, such as those from Peqi’in, of critical importance. We find that the individuals buried in Peqi’in Cave represent a relatively genetically homogenous population. 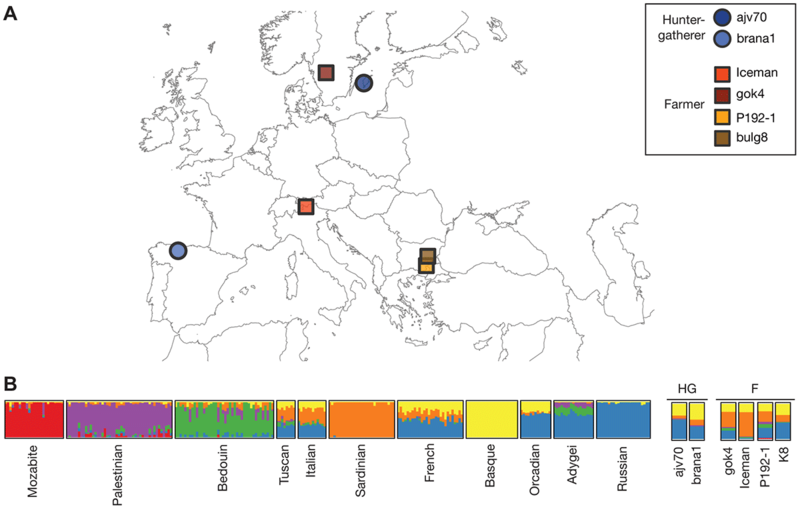 This homogeneity is evident not only in the genome-wide analyses but also in the fact that most of the male individuals (nine out of ten) belong to the Y-chromosome haplogroup T, a lineage thought to have diversified in the Near East. 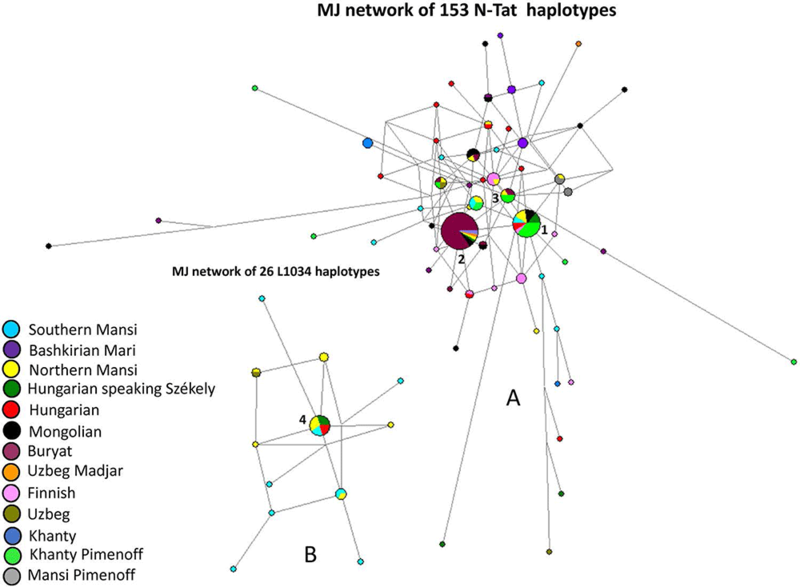 This finding contrasts with both earlier (Neolithic and Epipaleolithic) Levantine populations, which were dominated by haplogroup E, and later Bronze Age individuals, all of whom belonged to haplogroup J. 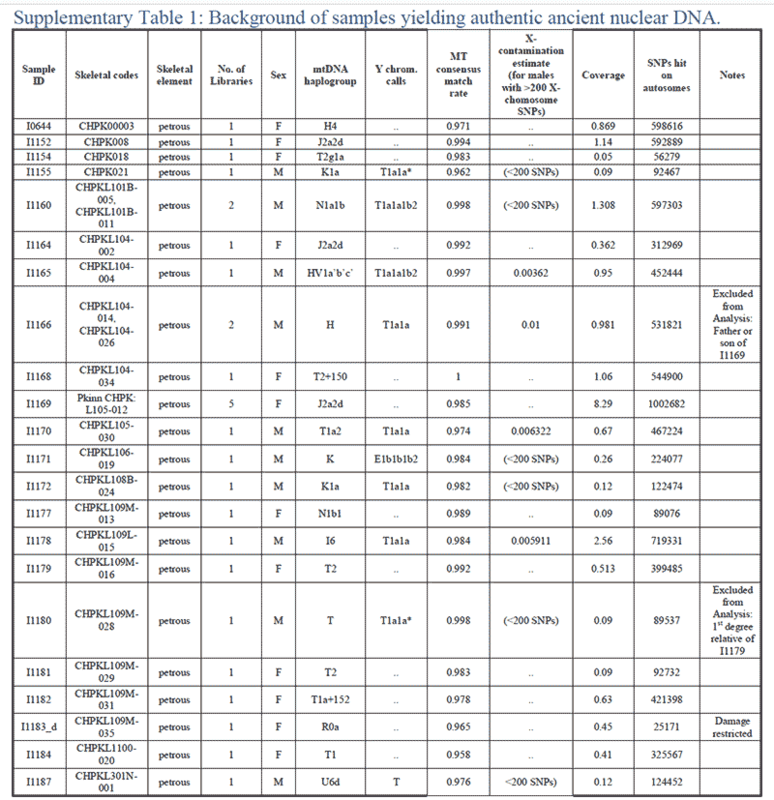 Detailed sample background data for each of the 22 samples from which we successfully obtained ancient DNA. Additionally, background information for all samples from Peqi’in that were screened is included in Supplementary Data 1. *Indicates that Y-chromosome haplogroup call should be interpreted with caution, due to low coverage data. Our finding that the Levant_ChL population can be well-modeled as a three-way admixture between Levant_N (57%), Anatolia_N (26%), and Iran_ChL (17%), while the Levant_BA_South can be modeled as a mixture of Levant_N (58%) and Iran_ChL (42%), but has little if any additional Anatolia_N-related ancestry, can only be explained by multiple episodes of population movement. 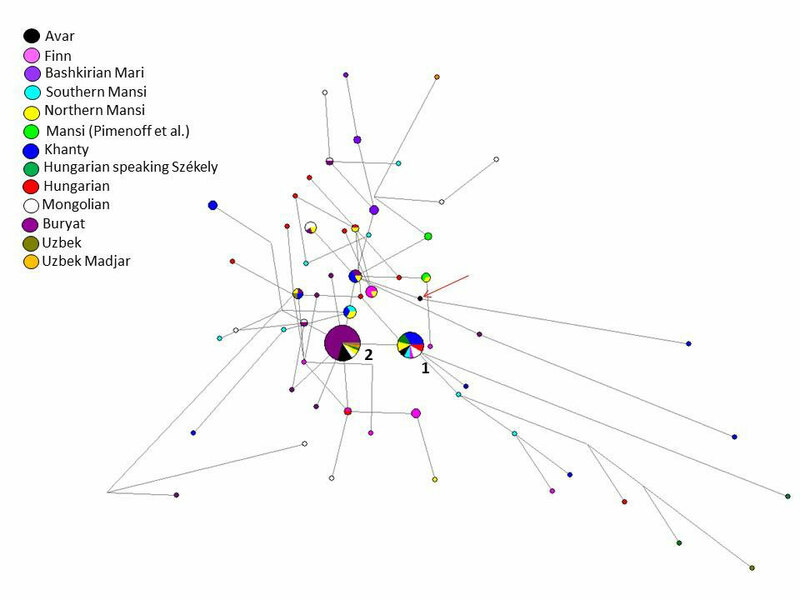 The presence of Iran_ChL-related ancestry in both populations – but not in the earlier Levant_N – suggests a history of spread into the Levant of peoples related to Iranian agriculturalists, which must have occurred at least by the time of the Chalcolithic. 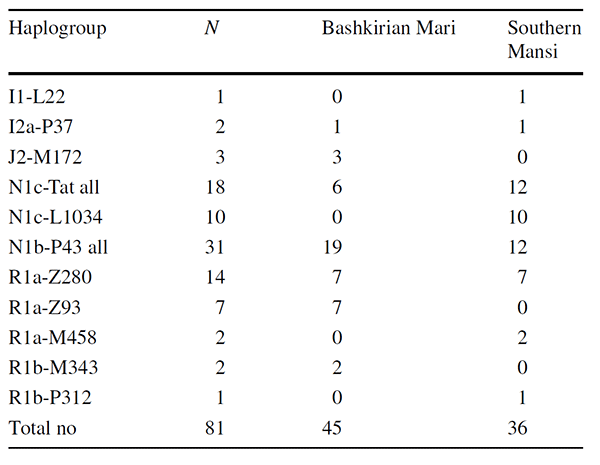 The Anatolian_N component present in the Levant_ChL but not in the Levant_BA_South sample suggests that there was also a separate spread of Anatolian-related people into the region. The Levant_BA_South population may thus represent a remnant of a population that formed after an initial spread of Iran_ChL-related ancestry into the Levant that was not affected by the spread of an Anatolia_N-related population, or perhaps a reintroduction of a population without Anatolia_N-related ancestry to the region. 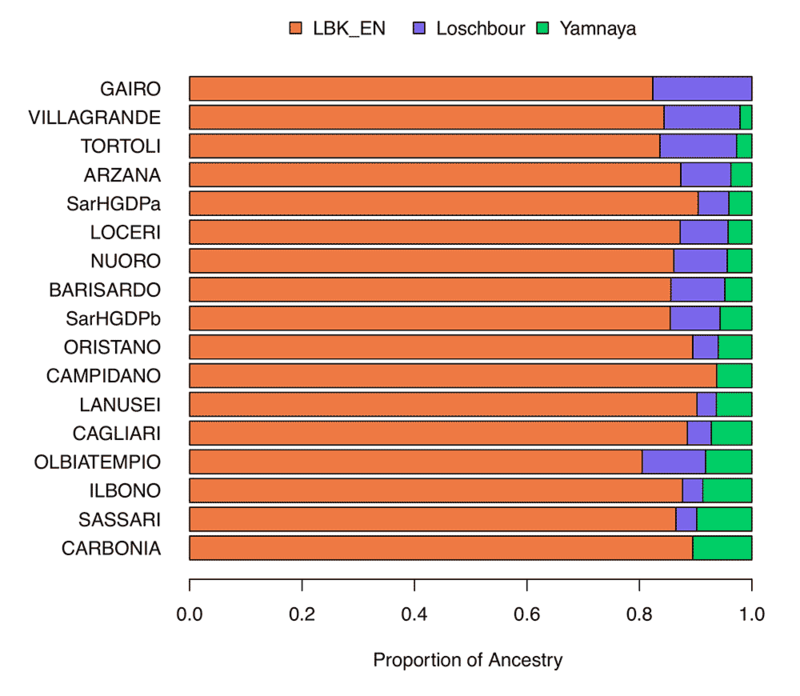 We additionally find that the Levant_ChL population does not serve as a likely source of the Levantine-related ancestry in present-day East African populations. 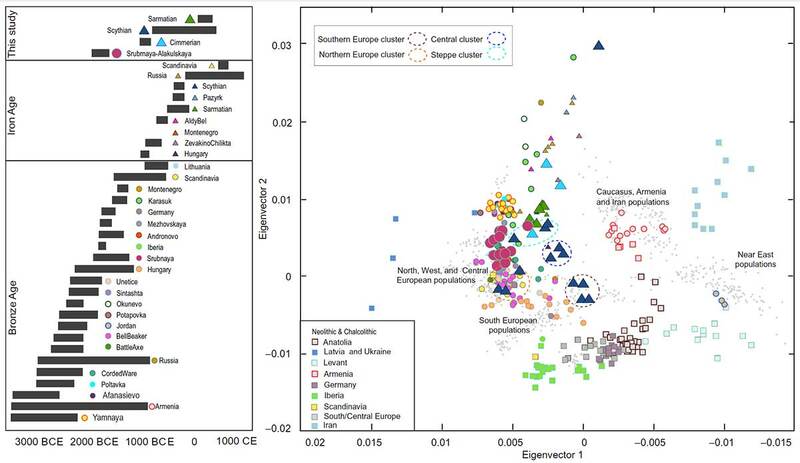 These genetic results have striking correlates to material culture changes in the archaeological record. The archaeological finds at Peqi’in Cave share distinctive characteristics with other Chalcolithic sites, both to the north and south, including secondary burial in ossuaries with iconographic and geometric designs. It has been suggested that some Late Chalcolithic burial customs, artifacts and motifs may have had their origin in earlier Neolithic traditions in Anatolia and northern Mesopotamia. 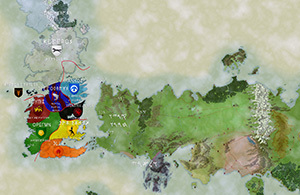 Some of the artistic expressions have been related to finds and ideas and to later religious concepts such as the gods Inanna and Dumuzi from these more northern regions. The knowledge and resources required to produce metallurgical artifacts in the Levant have also been hypothesized to come from the north. Our finding of genetic discontinuity between the Chalcolithic and Early Bronze Age periods also resonates with aspects of the archeological record marked by dramatic changes in settlement patterns, large-scale abandonment of sites, many fewer items with symbolic meaning, and shifts in burial practices, including the disappearance of secondary burial in ossuaries. This supports the view that profound cultural upheaval, leading to the extinction of populations, was associated with the collapse of the Chalcolithic culture in this region. I think the most interesting aspect of this paper is – as usual – the expansion of peoples associated with a single Y-DNA haplogroup. 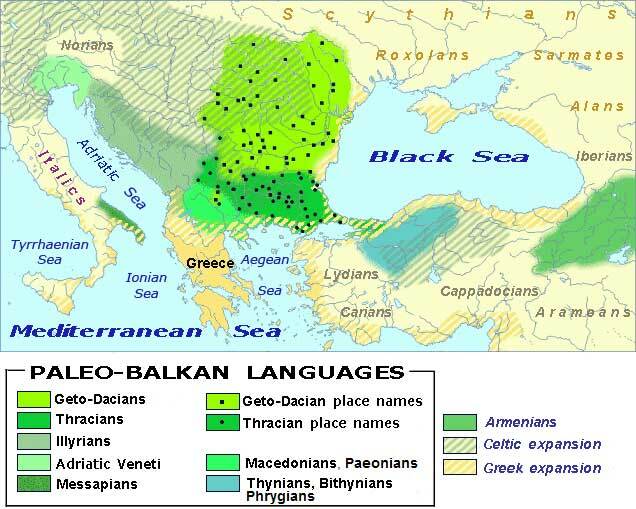 Given that the expansion of Semitic languages in the Middle East – like that of Anatolian languages from the north – must have happened after ca. 3100 BC, coinciding with the collapse of the Uruk period, these Chalcolithic north Levant peoples are probably not related to the posterior Semitic expansion in the region. This can be said to be supported by their lack of relationship with posterior Levantine migrations into Africa. 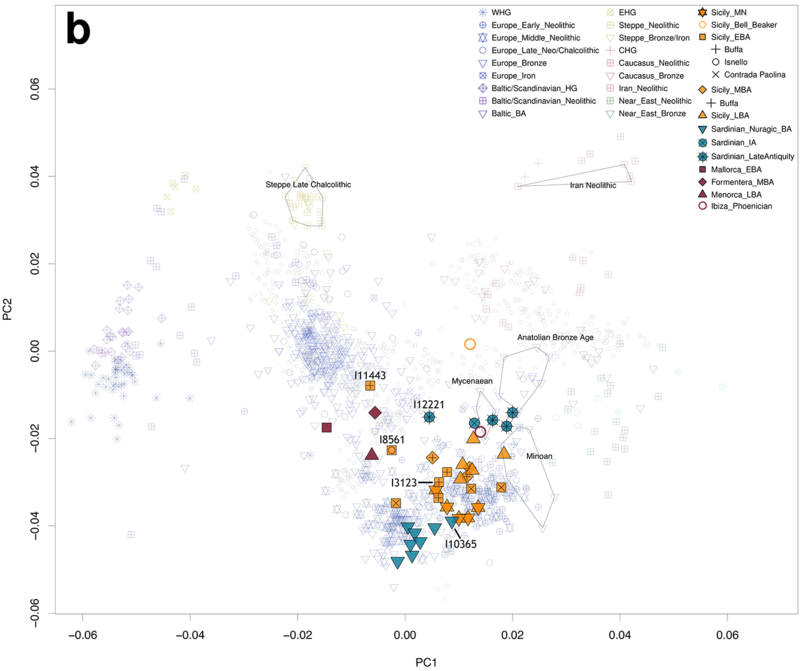 The replacement of haplogroup E before the arrival of haplogroup J suggests still more clearly that Natufians and their main haplogroup were not related to the Afroasiatic expansions. 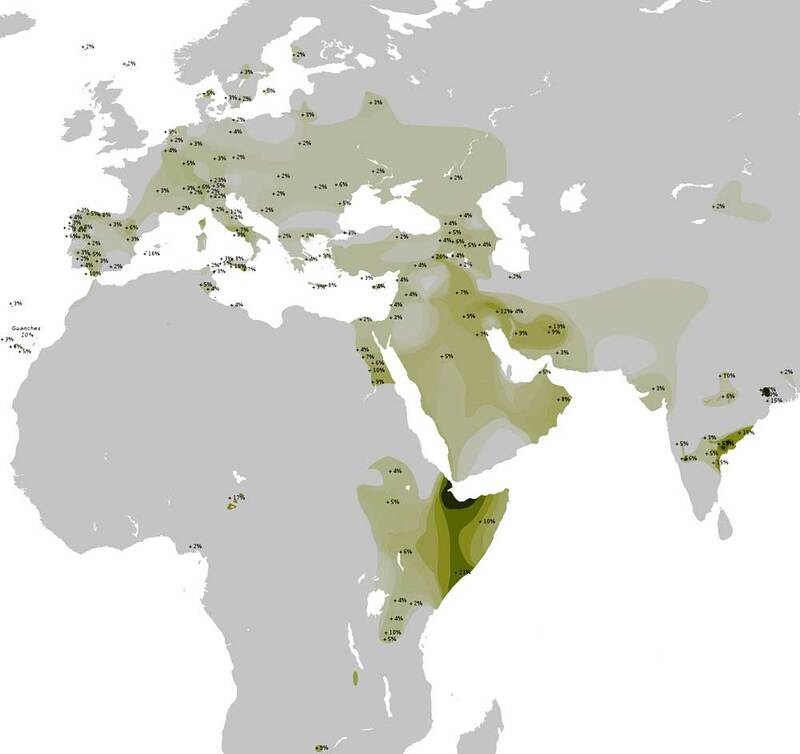 Distribution of Semitic languages. From Wikipedia. On the other hand, while their ancestry points to neighbouring regional origins, their haplogroup T1a1a (probably T1a1a1b2) may be closely related to that of other Semitic peoples to the south, as found in east Africa and Arabia. 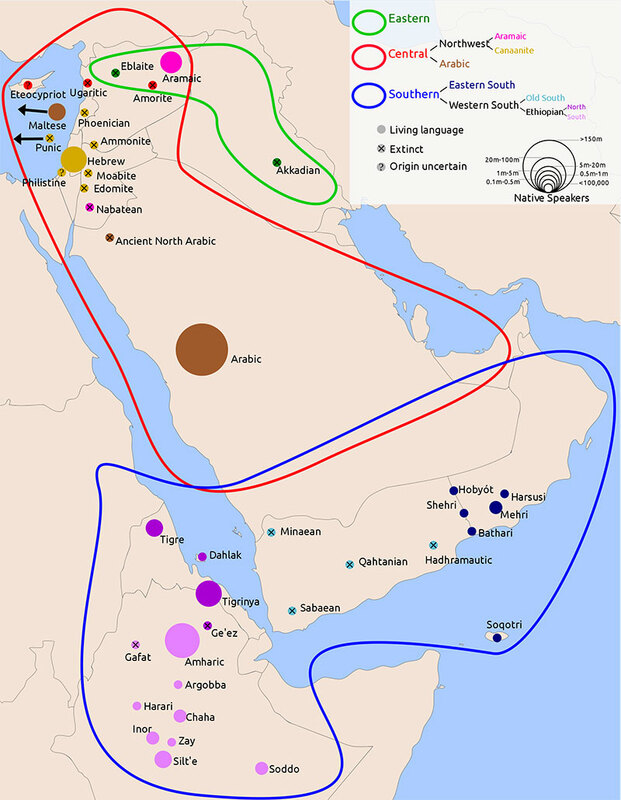 This may be due either to a northern migration of these Chalcolithic Levantine peoples from southern regions in the 5th millennium BC, or maybe to a posterior migration of Semitic peoples from the Levant to the south, coupled with the expansion of this haplogroup, but associated with a distinct population. As we know, ancestry can change within certain generations of intense admixture, while Y-DNA haplogroups are not commonly admixed in prehistoric population expansions. Without more data from ancient DNA, it is difficult to say. Haplogroup T1a1 is found in Morocco (ca. 3780-3650 calBC), which could point to a recent expansion of a Berbero-Semitic branch; but also in a sample from Balkans Neolithic ca. 5800-5400 calBCE, which could suggest an Anatolian origin of the specific subclades encountered here. In any case, a potential origin of Proto-Semitic anywhere near this wide Near Eastern region ca. 4500-3500 BC cannot be discarded, knowing that their ancestors came probably from Africa. Distribution of haplogroup T of Y-chromosome. From Wikipedia. 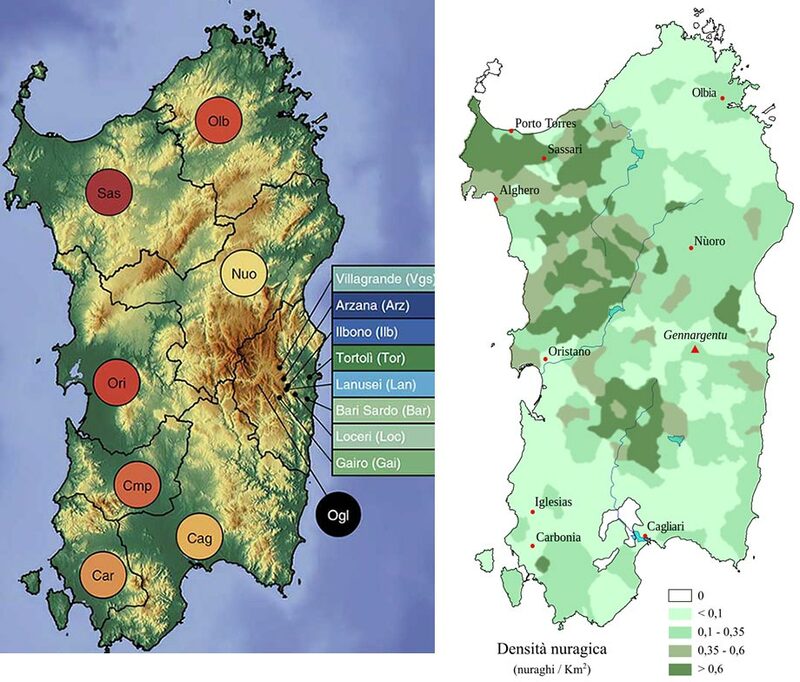 New paper (behind paywall), A tale of two rice varieties: Modelling the prehistoric dispersals of japonica and proto-indica rices, by Silva et al., The Holocene (2018). Predicted arrival times of the non-shattering rice variety (japonica or the hybrid indica) across southern Asia based on best-fitting model H2. Included are also sites with known presence of non-shattering spikelet bases (see text). The ‘Inner Asia Mountain Corridor’ hypothesis (H2) therefore predicts japonica rice to arrive first in northwest India via a route that starts in the Yellow river valley, travels west via the well-known Hexi corridor, then just south of the Inner Asian Mountains and thence to India. The results also show that the addition of the Inner Asia Mountain Corridor significantly improves the model’s fit to the data, particularly model H2 where rice is introduced to the Indian subcontinent exclusively via a trade route that circumvents the Tibetan plateau. This agrees with independent archaeological evidence that sees millets spread westwards along this corridor perhaps as early as 3000 BC (e.g. 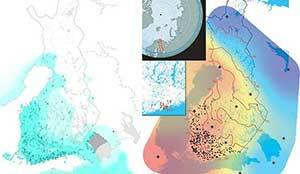 Boivin et al., 2012; Kohler-Schneider and Canepelle, 2009; Rassamakin, 1999) and certainly by 2500–2000 BC (Frachetti et al., 2010; Spengler 2015; Stevens et al., 2016), that is, in the same time frame as that predicted for rice in model H2. The arrival of western livestock (sheep, cattle) into central China, 2500–2000 BC (Fuller et al., 2011; Yuan and Campbell, 2009), and wheat, ca. 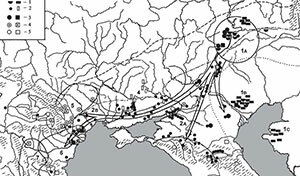 2000 BC (Betts et al., 2014; Flad et al., 2010; Stevens et al., 2016; Zhao, 2015), add evidence for the role of the Inner Asia Mountain Corridor for domesticated species dispersal in this period. Through a combination of explicit spatial modelling and simulation, we have demonstrated the high likelihood that dispersal of rice via traders in Central Asia introduced japonica rice into South Asia. Only slightly less likely is a combination of introduction via two routes including a Central Asia to Pakistan/northwestern India route as well as introduction to northeastern India directly from China/Myanmar. 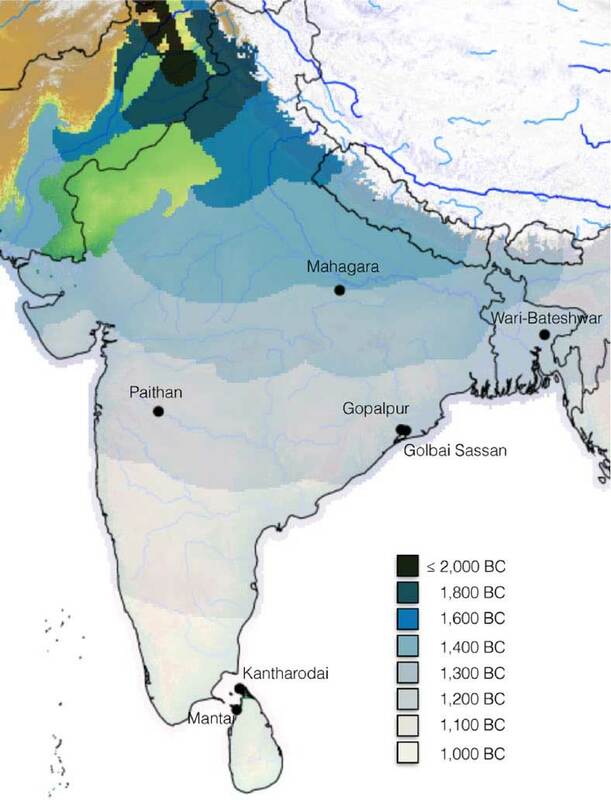 However, there is a very low probability that current archaeological evidence for rice fits with a single introduction of japonica into India via the northeast. We have also simulated the minimum amount of archaeobotanical sampling from the Neolithic (to Bronze Age) period in the regions of northeastern India and Myanmar that will be necessary to strengthen support for the combined introduction (model H3) or a single Central Asian introduction (model H2). 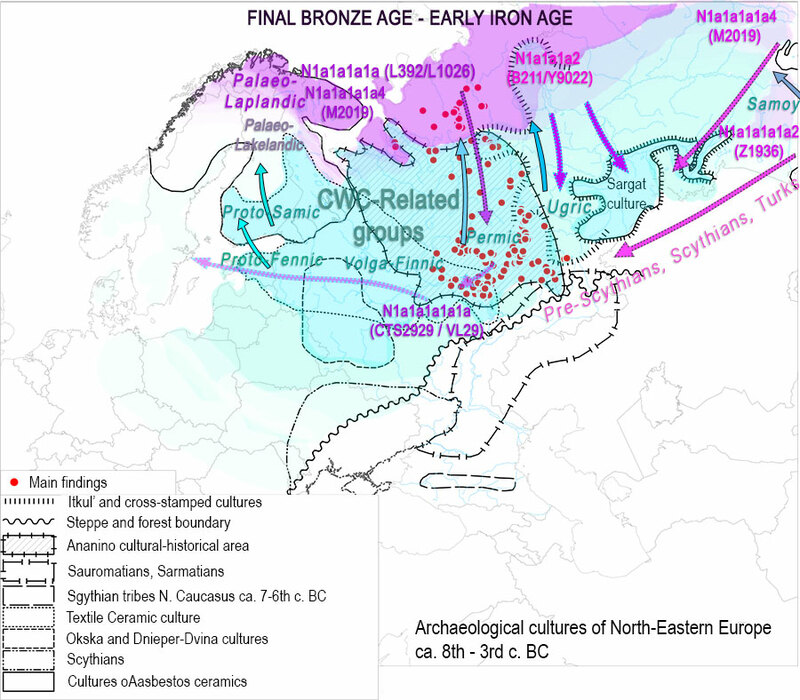 Open access structured abstract for The first horse herders and the impact of early Bronze Age steppe expansions into Asia from Damgaard et al. Science (2018) 360(6396):eaar7711. The Eurasian steppes reach from the Ukraine in Europe to Mongolia and China. 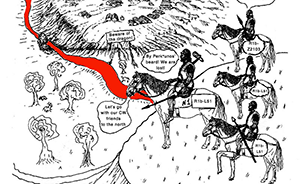 Over the past 5000 years, these flat grasslands were thought to be the route for the ebb and flow of migrant humans, their horses, and their languages. de Barros Damgaard et al. 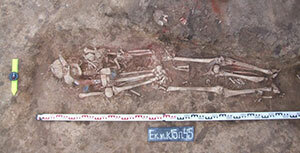 probed whole-genome sequences from the remains of 74 individuals found across this region. 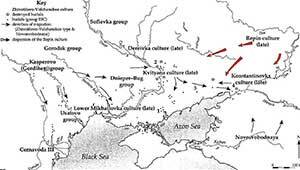 Although there is evidence for migration into Europe from the steppes, the details of human movements are complex and involve independent acquisitions of horse cultures. 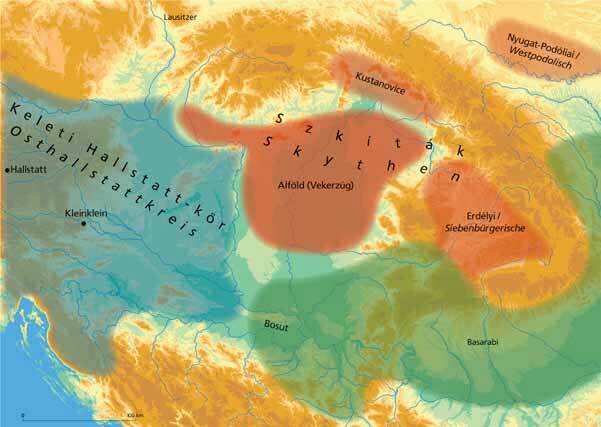 Furthermore, it appears that the Indo-European Hittite language derived from Anatolia, not the steppes. 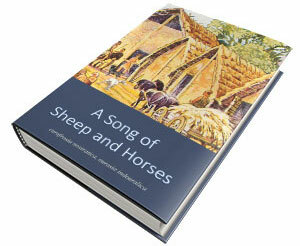 The steppe people seem not to have penetrated South Asia. 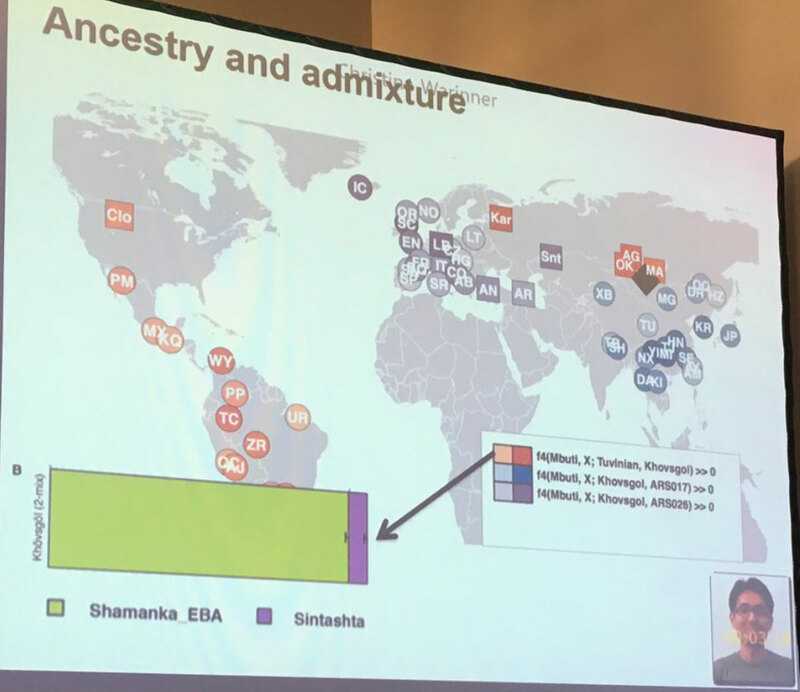 Genetic evidence indicates an independent history involving western Eurasian admixture into ancient South Asian peoples. 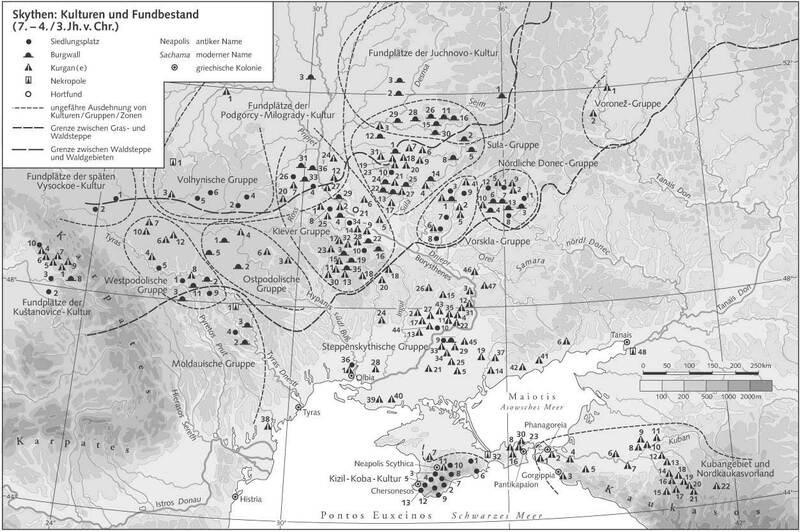 According to the commonly accepted “steppe hypothesis,” the initial spread of Indo-European (IE) languages into both Europe and Asia took place with migrations of Early Bronze Age Yamnaya pastoralists from the Pontic-Caspian steppe. This is believed to have been enabled by horse domestication, which revolutionized transport and warfare. Although in Europe there is much support for the steppe hypothesis, the impact of Early Bronze Age Western steppe pastoralists in Asia, including Anatolia and South Asia, remains less well understood, with limited archaeological evidence for their presence. Furthermore, the earliest secure evidence of horse husbandry comes from the Botai culture of Central Asia, whereas direct evidence for Yamnaya equestrianism remains elusive. 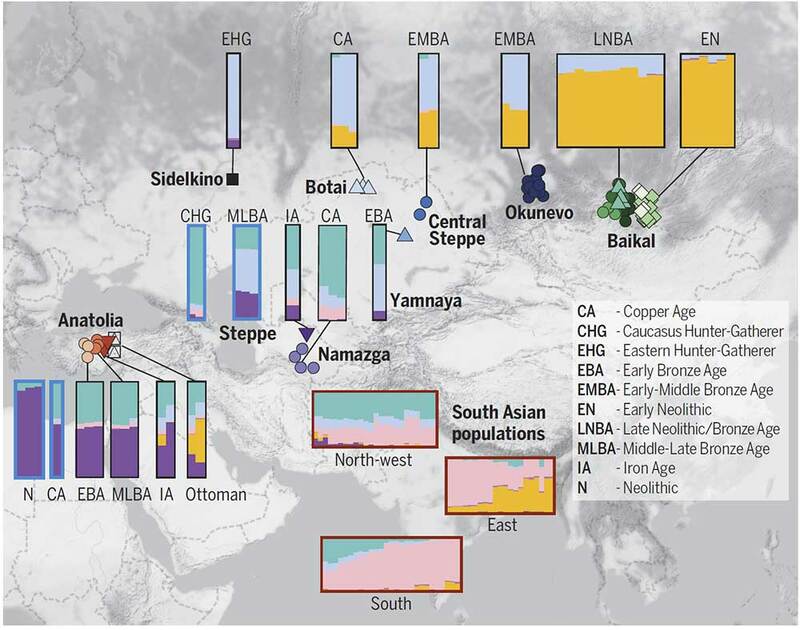 We investigated the genetic impact of Early Bronze Age migrations into Asia and interpret our findings in relation to the steppe hypothesis and early spread of IE languages. 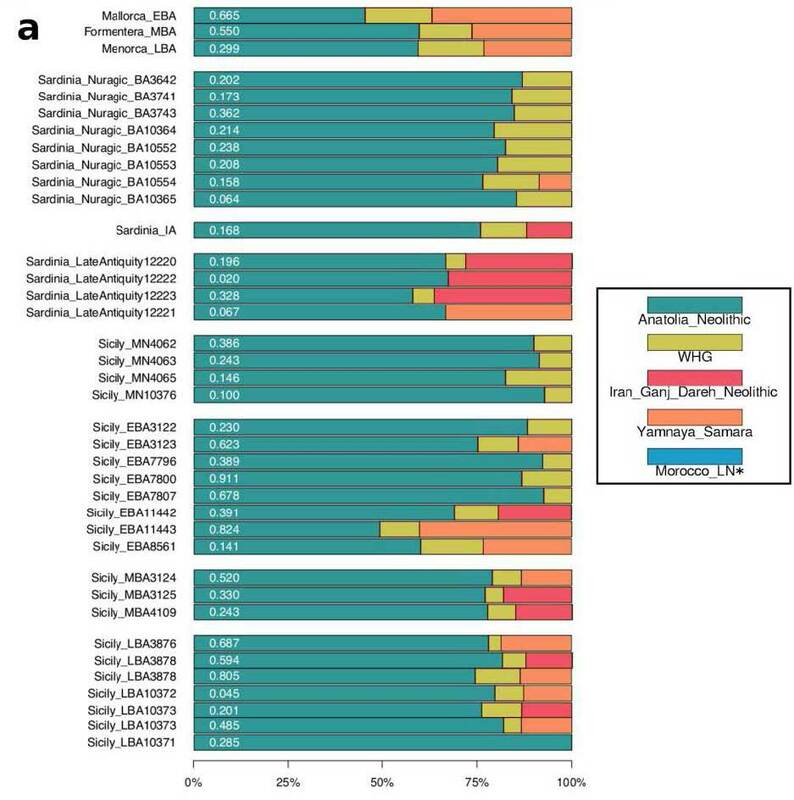 We generated whole-genome shotgun sequence data (~1 to 25 X average coverage) for 74 ancient individuals from Inner Asia and Anatolia, as well as 41 high-coverage present-day genomes from 17 Central Asian ethnicities. 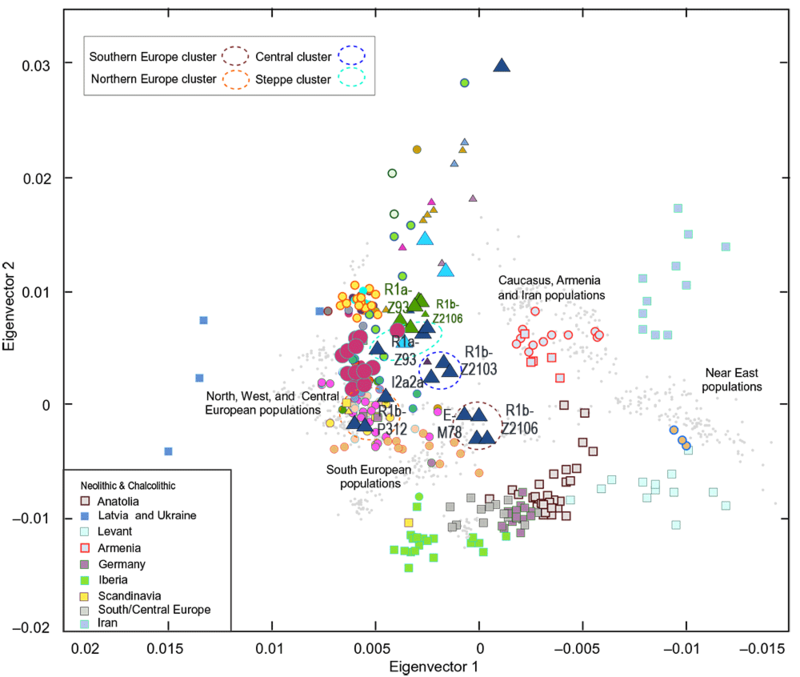 Model-based admixture proportions for selected ancient and present-day individuals, assuming K = 6, shown with their corresponding geographical locations. 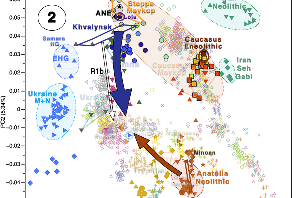 Ancient groups are represented by larger admixture plots, with those sequenced in the present work surrounded by black borders and others used for providing context with blue borders. 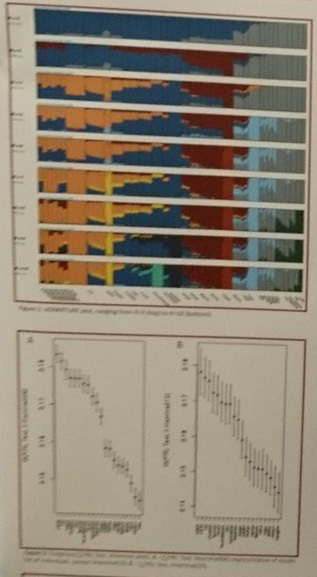 Present-day South Asian groups are represented by smaller admixture plots with dark red borders. 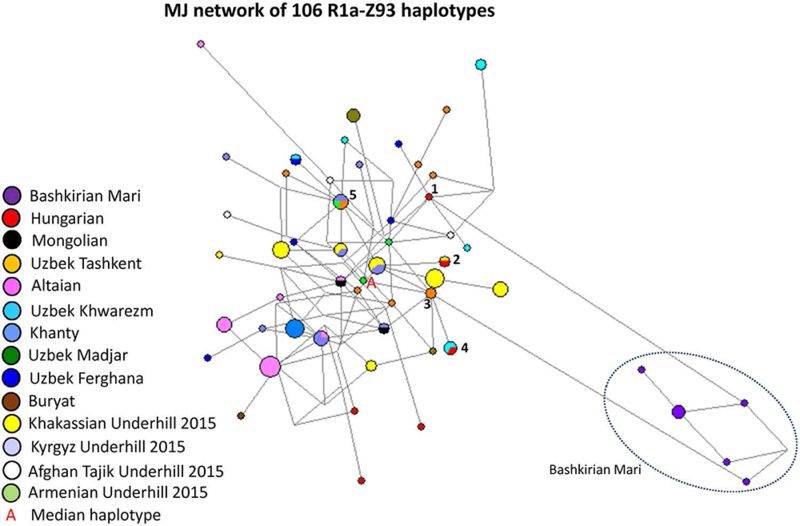 We show that the population at Botai associated with the earliest evidence for horse husbandry derived from an ancient hunter-gatherer ancestry previously seen in the Upper Paleolithic Mal’ta (MA1) and was deeply diverged from the Western steppe pastoralists. 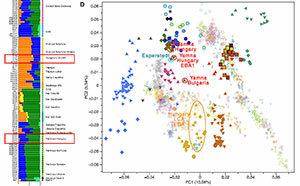 They form part of a previously undescribed west-to-east cline of Holocene prehistoric steppe genetic ancestry in which Botai, Central Asians, and Baikal groups can be modeled with different amounts of Eastern hunter-gatherer (EHG) and Ancient East Asian genetic ancestry represented by Baikal_EN. 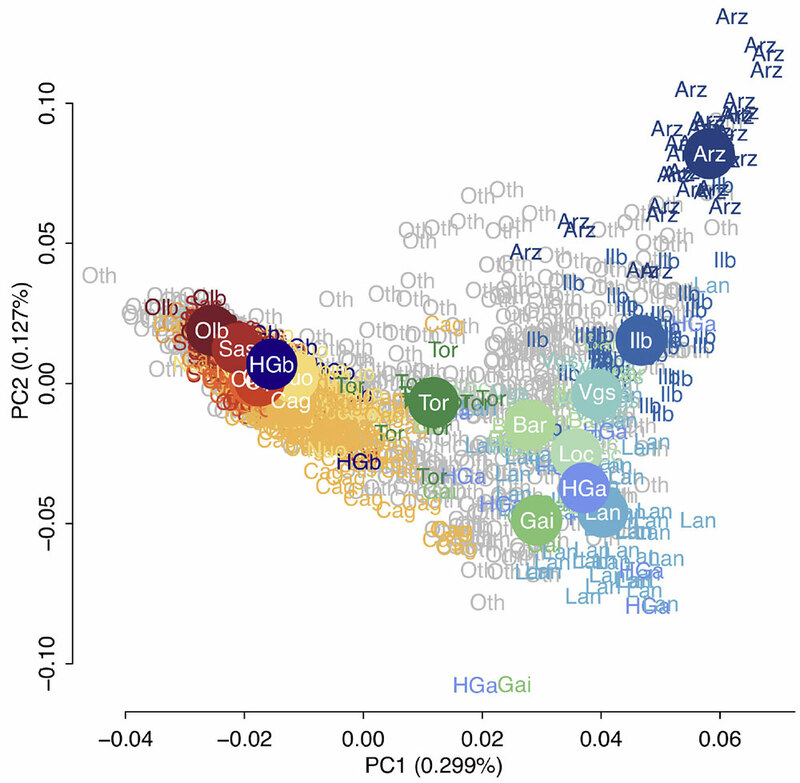 In Anatolia, Bronze Age samples, including from Hittite speaking settlements associated with the first written evidence of IE languages, show genetic continuity with preceding Anatolian Copper Age (CA) samples and have substantial Caucasian hunter-gatherer (CHG)–related ancestry but no evidence of direct steppe admixture. 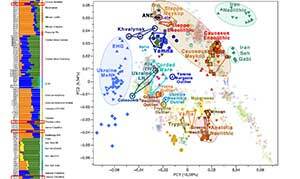 In South Asia, we identified at least two distinct waves of admixture from the west, the first occurring from a source related to the Copper Age Namazga farming culture from the southern edge of the steppe, who exhibit both the Iranian and the EHG components found in many contemporary Pakistani and Indian groups from across the subcontinent. 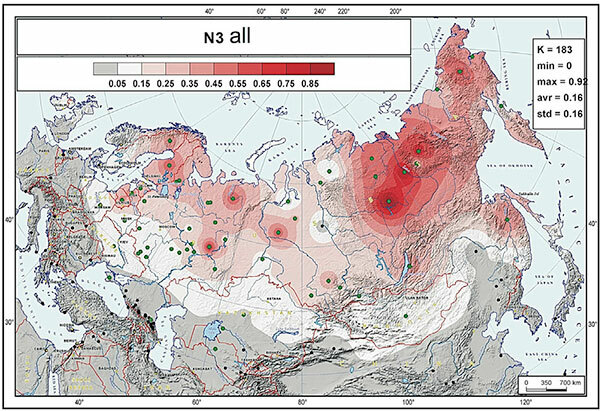 The second came from Late Bronze Age steppe sources, with a genetic impact that is more localized in the north and west. 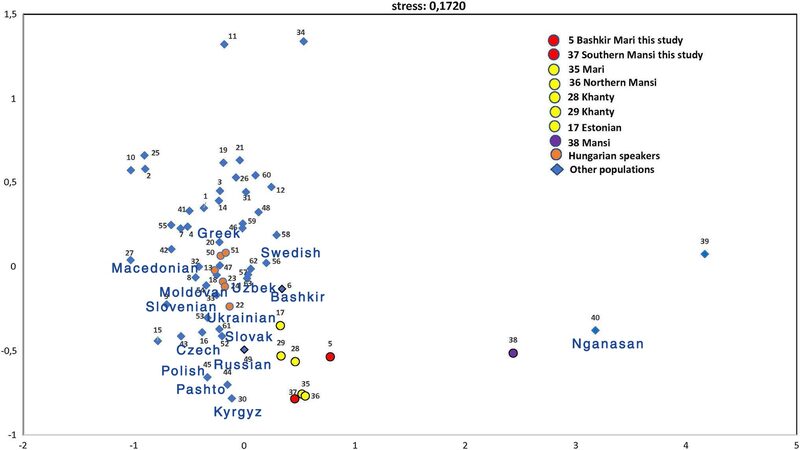 Our findings reveal that the early spread of Yamnaya Bronze Age pastoralists had limited genetic impact in Anatolia as well as Central and South Asia. 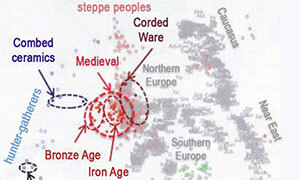 As such, the Asian story of Early Bronze Age expansions differs from that of Europe. Intriguingly, we find that direct descendants of Upper Paleolithic hunter-gatherers of Central Asia, now extinct as a separate lineage, survived well into the Bronze Age. These groups likely engaged in early horse domestication as a prey-route transition from hunting to herding, as otherwise seen for reindeer. 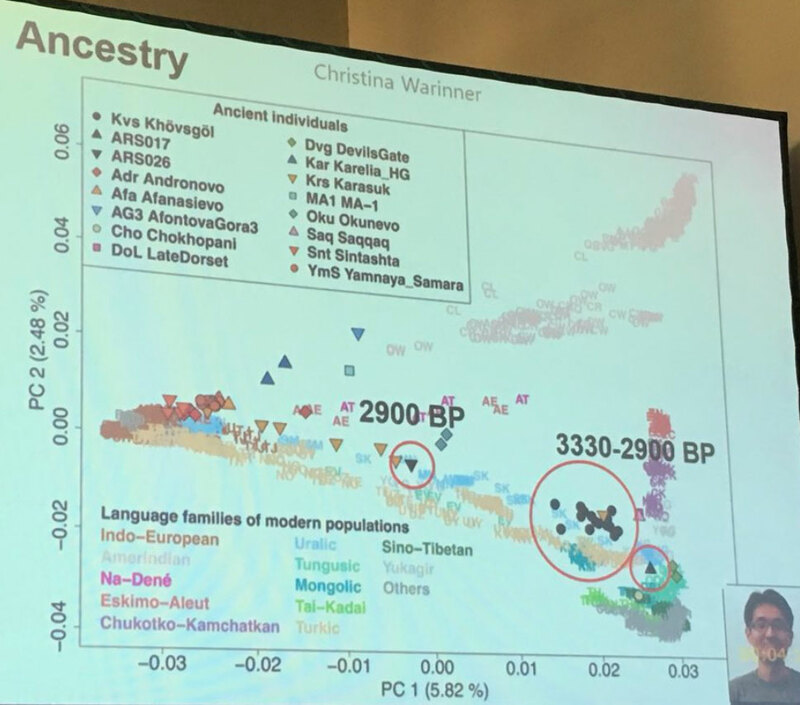 Our findings further suggest that West Eurasian ancestry entered South Asia before and after, rather than during, the initial expansion of western steppe pastoralists, with the later event consistent with a Late Bronze Age entry of IE languages into South Asia. 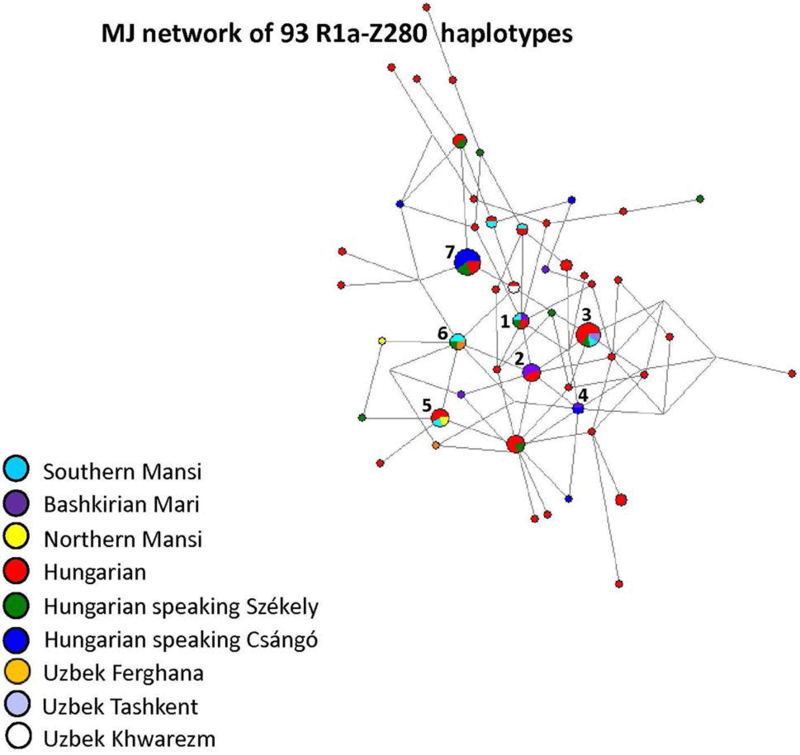 Finally, the lack of steppe ancestry in samples from Anatolia indicates that the spread of the earliest branch of IE languages into that region was not associated with a major population migration from the steppe. I think the wording of the abstract is weird, but consequent with their samples and results, so probably just clickbait / citebait for Indian journalists and social networks, or maybe a new attempt to ‘show respect for the sensibilities of Indians’ related to the artificially magnified “AIT vs. OIT” controversy, that is only present in India. Here is the reaction of Narasimhan: Narasimhan has deleted the Tweet, it basically questioned the sentence that steppe people did not penetrate South Asia.